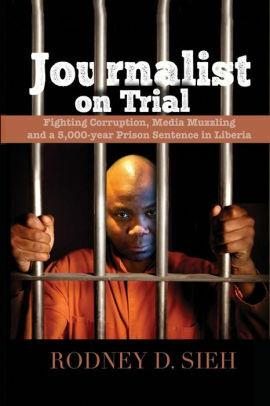 Monrovia – Three of the five justices including Ad-hoc Justice Boima Kontoe, have said that the Writ of Prohibition prayed for by lawyers representing Associate Justice Kabineh Ja’neh could not be granted because the House of Representatives was not in error in initiating the proceeding. Chief Justice Francis Korkpor, Associate Justice Joseph Nagbe, and Judge Kontoe, forming the majority opinion, said under the facts and circumstances of this case, the extraordinary Writ of Prohibition will not be granted because the act complained of is not wrong or illegal and is within the scope of the House. According to the nation’s highest court, the writ will not lie because where it is shown that it is intended to prevent, prohibit or obstruct an administrative agency of government from exercising its lawful duties. The Court said the House of Representatives is empowered by the Constitution of Liberia to initiate impeachment proceedings. Therefore, they hold that the mere act of receiving a petition from two members of the House and referring the said petition to an ad-hoc committee to review and report to the House of Representatives does not in their view constitute a ground for granting the Writ of Prohibition. The high court further said the laws of Liberia including the rule of the Supreme Court require that hearing be conducted to establish proof of the complaint, notwithstanding the refusal of the party defendant /respondent to appear even though duly cited. The high court also said that the statutory and decisional laws allow the Ministry of Justice to prosecute or defend all suits and proceeding in which the HOR is a party or may be interested. The majority opinion said though the HOR was required to obey the orders of the Justice in Chambers and to file its responsive pleading setting forth whatever defense it had to the Writ of Prohibition. 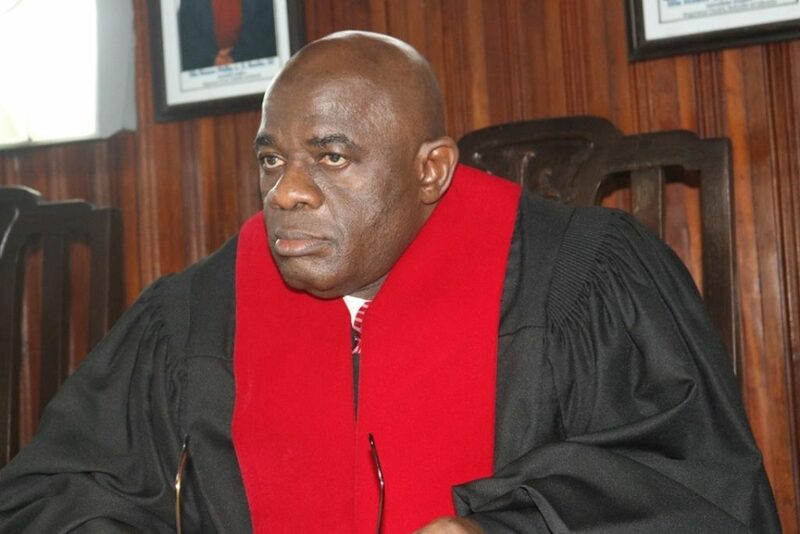 Chief Justice Korkpor further reading the opinion stated that the response by the HOR would have allowed the Court to decide the case but not to refuse to formally appear in the case because it disagreed with the discretion of the Justice in Chambers who ordered the writ. He cited Article 66 of the 1986 Constitution, which gives the high court the authority to exercise final appellate jurisdiction in all cases whether emanating from courts of records, courts not of record, administrative agencies, autonomous agencies or any other authority that given the facts and circumstances in the instant case. “The HOR is amenable and answerable to judicial process, notwithstanding the doctrine of Separation of Powers of the branches of government in Article 3 of the constitution and the immunity clause for the legislators in Article 42 of the Constitution,” Chief Justice indicated. Furthermore, the only two female Associate Justices on the Bench, Sie-A-Nyene Yuoh and Jamesetta Howard Wolokolie, dissented stating that prohibition should lie to prohibit the ongoing acts and threats of future acts, which are ultra vires citing the case Mary Broh Vs HOR. According to the duo, prohibition will lie because where there is an infringement on the judicial privilege of a judicial officer. Their signatures were not on the majority opinion on grounds that the high court raised issues that were not raised by the HOR. Meanwhile, former and retired Associate Justice Philip A. Z. Banks, said he was disappointed in the opinion by the majority. Justice Banks, however, said if the dissenting could have been done by him, he would have done it a different way to show errors in the opinion by the majority.